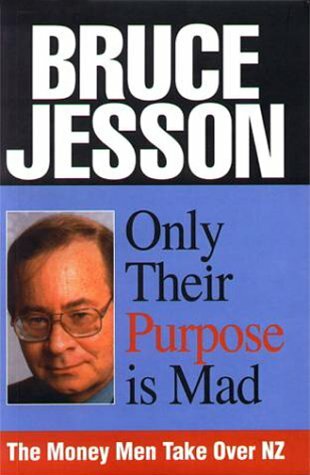 Bruce Jesson Lectures have been delivered by: David Lange (2000), Brian Easton (2001), Chris Trotter (2002), Jane Kelsey (2003), Ani Mikaere (2004), Colin James (2005), Gordon Campbell (2006), Laila Harre (2007), Mike Lee (2008), Robert Wade (2009), Annette Sykes (2010), Paul Dalziel (2011), Nicky Hager (2012), Ted Thomas (2013), Mike Joy (2014), Rod Oram (2015), Lisa Marriott (2016) and Tāmati Kruger (2017). You may download PDF versions of past lectures by using the ‘Download PDFs‘ link in this menu. Please notify me when the Bruce Jesson lecture by Ted Thomas is published online. Please join our mailing list using the menu at the top of the page if you have not already done so. We will use this for notification.